You know that wedding you attend when you don’t know anyone but the couple and so you sit there in awkward boredom with nobody to talk too? 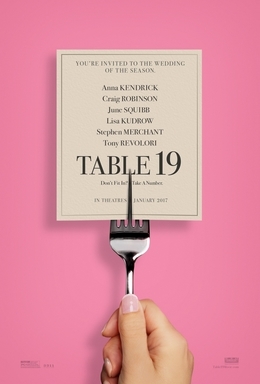 Well, that is basically the experience of the new comedy Table 19. It tries to be a mash-up of Breakfast Club and My Best Friends Wedding but without the good writing or likable performances of those films. Certain story elements are super cliched and most of the jokes are ‘look how quirky we are’ and not funny. Mostly I was just super bored. 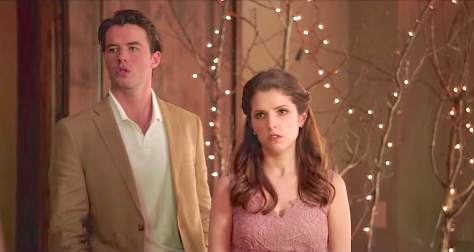 The movie is about a woman named Eloise played by Anna Kendrick who is attending a wedding of a friend who’s brother she recently broke up with. As the recently broken up, she ends up at the table with 5 other outcasts that were invited more out of politeness than actually expecting them to come. We then get 87 minutes of their quirky adventures that aren’t funny or insightful and that feel much longer. The only characters I liked were a couple played by Lisa Kudrow and Craig Robinson. 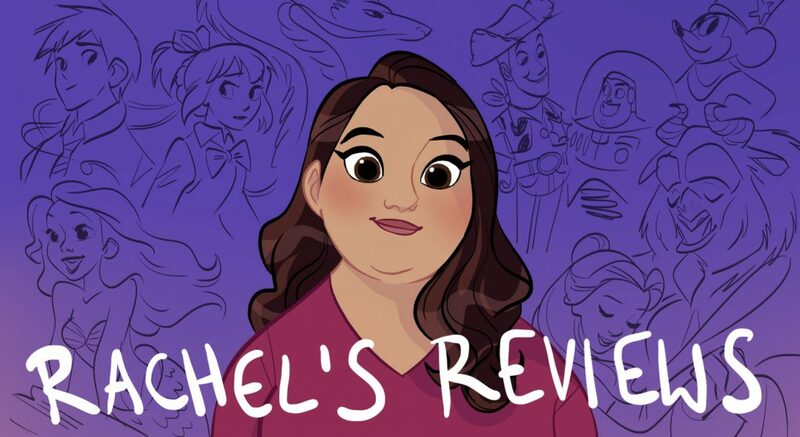 I wish the movie had been about them. Everyone else felt completely cliched and lame like right out of a bad sitcom. The script is also very lazy. Like Thomas Cocurquel is introduced as a love interest named Huck but then he kind of disappears. We also learn something about June Squibb’s character that is kind of forgotten about quickly after. Like I said, only Robinson and Kudrow have interesting characters or fleshed out stories. This makes the resolution for all the characters feel trite and bland despite the best efforts of the actors. There was honestly only one joke that made me laugh. It involves Lisa Kudrow’s jacket. Not exactly a ringing endorsement for a comedy when the jacket joke is the only laugh. This is a definite skip. Overall Grade- D+ not worse just for Kudrow and Robinson. This movie is quite different to my culture. See, in my culture, we don’t have assigned seatings at weddings. You just sit where you want, so this whole concept of being “assigned a table to sit at” I find to be a very weird custom. Also in my culture, we tend to hang out a lot with people of the same culture, mostly because we’re almost always related to them somehow, lol. Also at my local mosque, people always hang out together and we have friends from there and whatnot. And that’s really the extent to the family/friends that I know personally, so the idea that I’ll be invited to a wedding where I only know the couple is a very nigh impossible one for me. So, I don’t think I can identify with this movie at all. Too bad. With so many funny actors in the cast, I would have expected better humor. But so much of that rests on the writers. I enjoyed your review even though I think its a bit harsh on this film. Its really two films in one: a cliche wedding rom-com plus a more sensitve comedy of manners looking at what it feels like for some guests to be marginalised as un-important. There were some touching scenes that were away from the wedding that saved the film from being a mess.